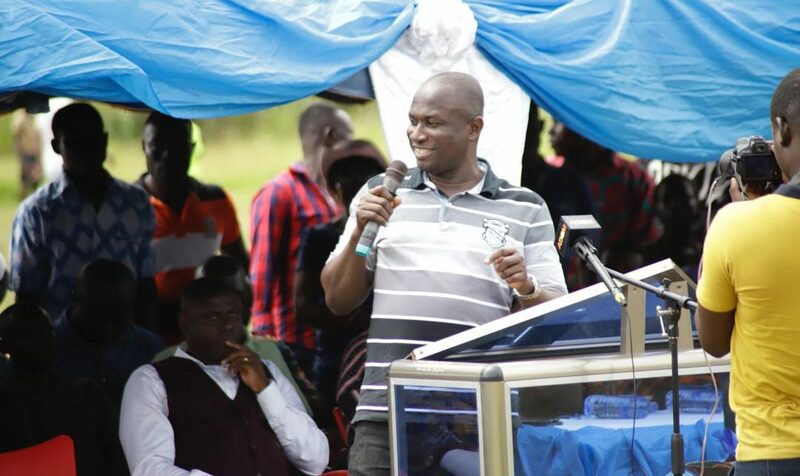 Medeama president Moses Armah is delighted with the decision to construct an artificial turf in Dompin-Pepesa. The Ghana National Petroleum Corporation cut sod for the construction of the new facility on Tuesday. 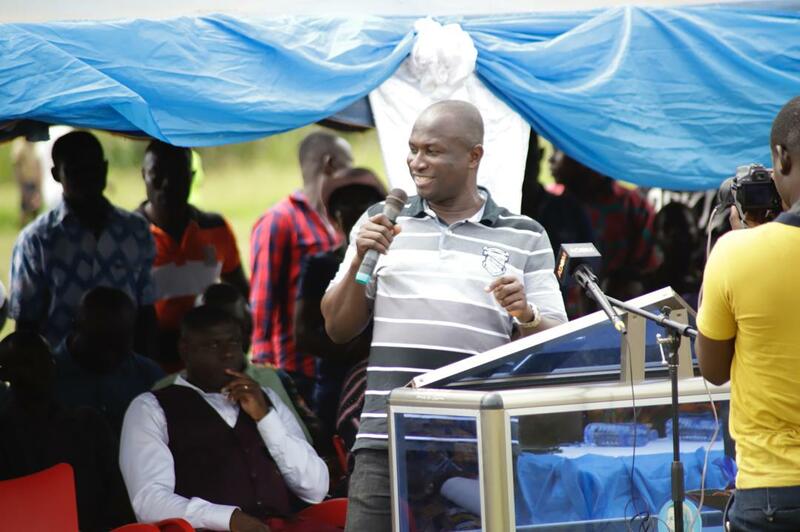 And Medeama owner, Moses Armah, who was among top officials who graced the occasion, has hailed the project. The venue where the new facility will be constructed is the first home of the Ghanaian Premier League side. The pitch comes with a fence, four (4) floodlights and a standby generator to provide light in the evenings when there is no power from the national grid. This will make the facility usable at all times.